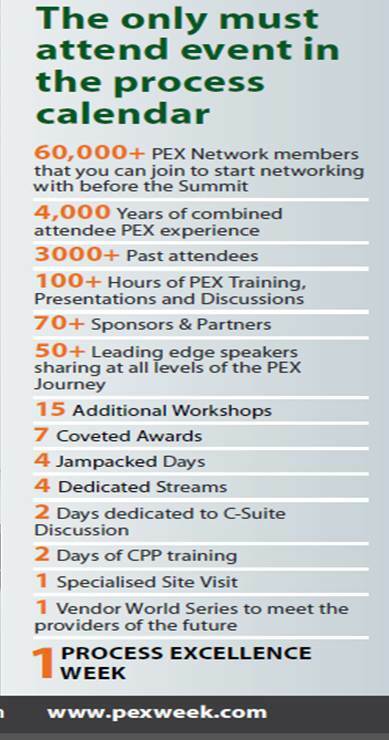 This week a large part of the BP Group team and leaders are in Florida for the annual PEX conference. Certifed Process Professional Levels 1 and 2 program! This is the place to network, learn and explore all that is process from the leading organizations, practitioners and Guru’s. As the week unfolds we’ll be bringing you highlights and snippets. Learn more about business process management – and get certified! If you’re like most other professionals, the economic downturn has you looking critically at business processes. Want to learn more about that? In mid-June we are conducting the Business Process Professional course – via the BP Groups Certified Process Professional programme. Developed over ten years and with more than 7,000 Certified Professionals since 2005 it features the latest case studies, best practices and a complete method for implementing advanced BPM as featured recently on radio and TV. The course is very well regarded by attendees and takes place in central London. You can get more information here. Let me know you saw it here – quote ‘successful outcomes’ and you’ll get a 20% Discount!